This blended Scotch whisky from Wemyss Malts takes its narrative from the life of the 5th Earl of Wemyss, also known as Lord Elcho. Born in 1721 he was a stern supporter of Bonnie Prince Charlie during the Jacobite uprising, and an ancestor of the founders of Wemyss Malts. The Lord Elcho brand is available as a no-age-statement blend and a premium 15-year-old, both of which contain a high malt content and are bottled at 40% abv. The core NAS expression is mostly fruity, grassy and sweet while the 15-year-old adopts a spicier character from a longer period spent in cask. 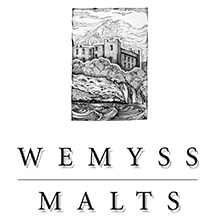 William Wemyss founded Wemyss Malts, the Fife-based blender and bottler, in 2005. 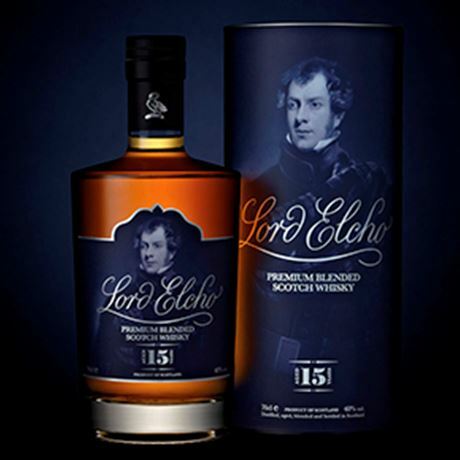 Lord Elcho was launched in 2012 as a 15-year-old, which was joined two years later by the NAS expression.